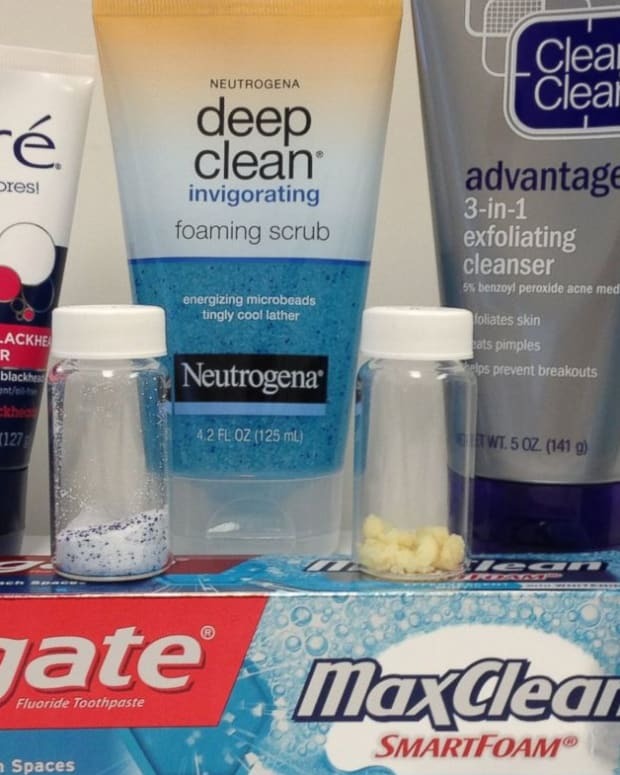 New York Attorney General Eric Schneiderman is urging lawmakers to ban the use of plastic microbeads in beauty products because they’re ending up in the Great Lakes. Environmental groups warn that the non-biodegradable beads get into waterways, contaminate drinking water, and are eaten by fish, which are then eaten by humans. Consuming the beads could be toxic. Scientist Marcus Eriksen tells the Los Angeles Times that microbeads can absorb toxins like motor oil and insecticides. "The scary thing is that the beads sponge up toxins, then get consumed by organisms from shellfish to crabs to fish" later eaten by people," Eriksen said. Scientists estimate that tens of millions of the beads are in the Great Lakes, with high concentrations on the shores of New York state. Cosmetics like face scrubs and toothpaste can have hundreds of thousands of beads in a single bottle. 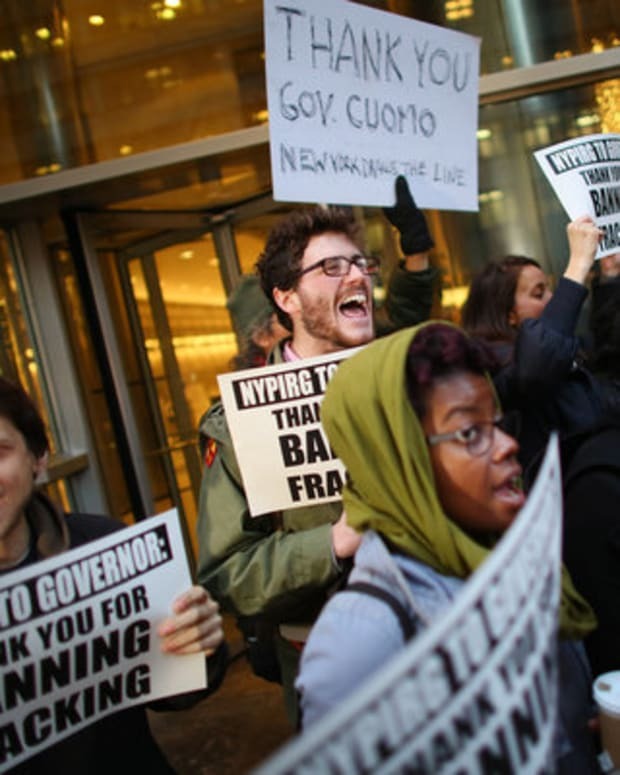 The legislation will be introdcuted Tuesday by Assemblyman Robert Sweeney of Suffolk County on the attorney general’s behalf. “When people learn more about this issue, they will be unwilling to sacrifice water quality just to continue to use products with plastic microbeads,” said Sweeney, who is the chairman of the Assembly’s environmental conservation committee. Manufacturers like Procter & Gamble and Johnson & Johnson have already promised to phase out the use of plastic beads in their products.